Toyota was very busy this year at the New York International Auto Show. 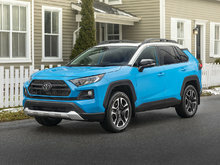 The Japanese manufacturer unveiled the new Toyota Corolla Hatchback, but the “pièce de résistance” was certainly the all-new 2019 Toyota RAV4. The importance of the RAV4 for Toyota is impossible to ignore. For starters, it's the brand’s best-selling model in Canada as well as one of the ten best-selling vehicles in the country. Toyota couldn’t mess up with the new RAV4 generation. 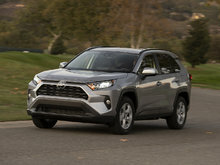 More spacious, safe, efficient and now able to tackle an off-road trail, the new 2019 Toyota RAV4 certainly has plenty to convince consumers to turn to it when looking for a compact SUV. With the new 2019 Toyota RAV4, we're getting a compact SUV that's more powerful, but still fuel-efficient. Indeed, the 2019 Toyota RAV4 will be powered by a 2.5-litre four-cylinder engine developing 203 horsepower and 184 lb-ft of torque. This means 30 more horsepower than the older generation of the RAV4 while the average fuel consumption rating should be around 9.0 litres per 100 kilometres, another notable improvement over the old model. It will be possible to achieve even more impressive gas mileage by turning to the new Toyota RAV4 Hybrid, which will be available later this year. 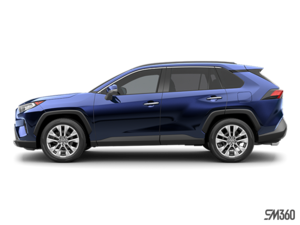 In terms of equipment, the Toyota RAV4 will come standard on the Toyota Safety Sense system and includes several driver assistance technologies, starting with intelligent cruise control, automatic braking with pedestrian detection, and lane departure warning and prevention. 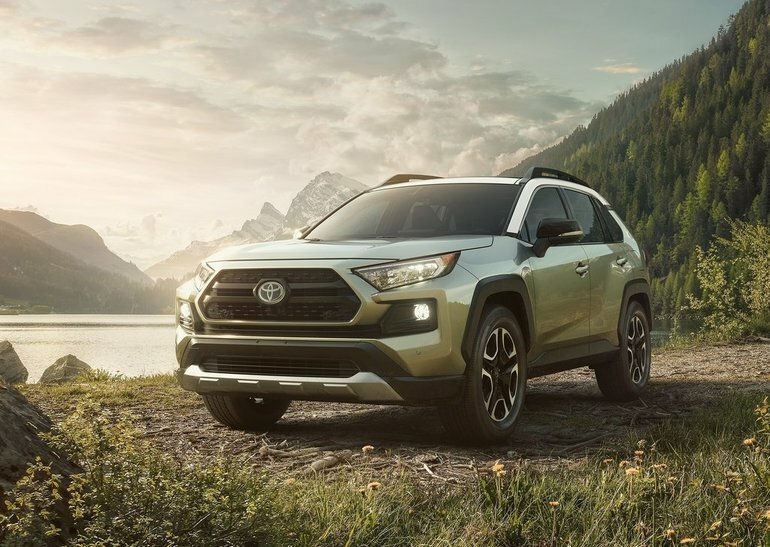 To learn more about the new 2019 Toyota RAV4, contact us today at Chomedey Toyota Laval!